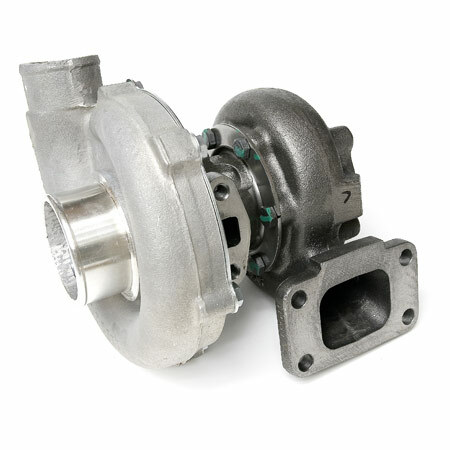 Conservatively rated at 450hp, this genuine Garrett T3/T4 will spool up quick and keep the power on all the way to redline. 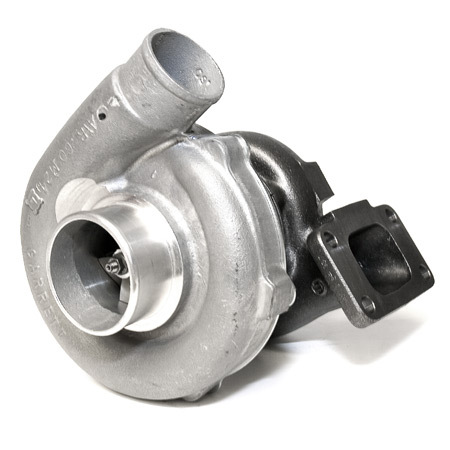 This turbo has been sized correctly to provide the best response and power output for the 4.0L engine. We have other variations available as well depending on your specific goals. Jeep, Cherokee, and XJ are registered trademarks of Chrysler LLC. We have no affiliation with Chrysler or it's affiliates. Boostwerks Engineering is a subsidiary of Boostwerks LLC. Copyright Boostwerks Engineering. All Rights Reserved. eCommerce Software by 3dcart.